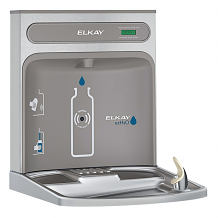 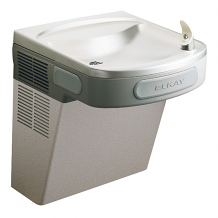 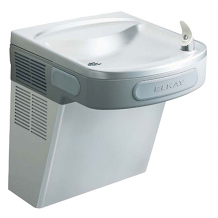 ADA, VR WALL MOUNT WATER COOLER "GREEN"
Equiparts is a distributor of Elkay drinking fountains and water coolers for indoor and outdoor use. 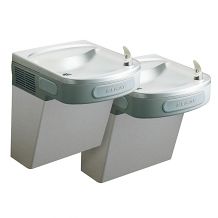 We have a variety of styles available to accommodate any space. 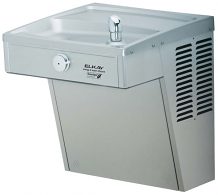 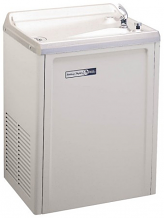 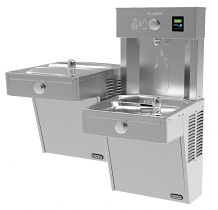 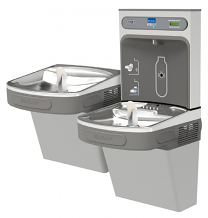 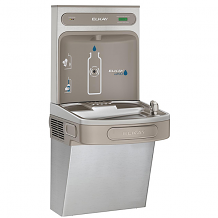 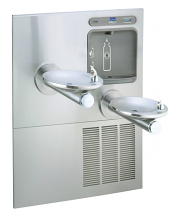 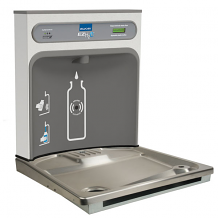 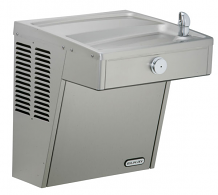 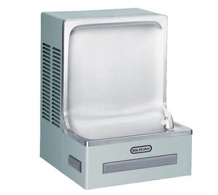 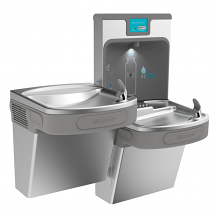 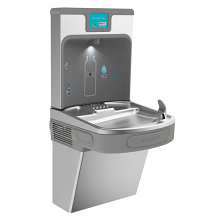 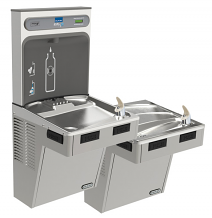 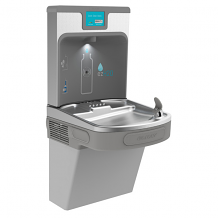 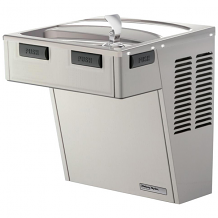 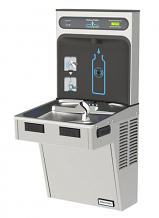 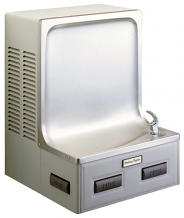 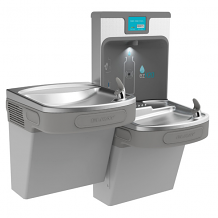 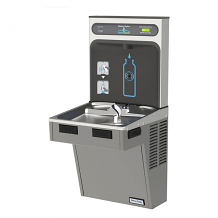 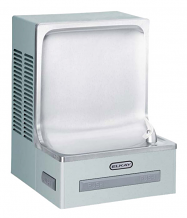 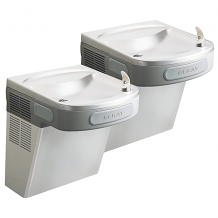 Choose from ADA compliant, compact, wall-mounted, barrier free, bi-or-twin-level, retro-fit, and vandal-resistant units + bottle filling stations.